Mustafa Umar completed a B.S. in Information and Computer Science from UC Irvine, a B.A. in Theology & Islamic Law from the European Institute of Islamic Sciences in France, and an M.A. in Islamic Studies from the University of Gloucestershire in the UK. He also studied the Islamic sciences for a year at Nadwatul ʿUlamā’ in Lucknow, India and spent another year studying in Cairo, Egypt. 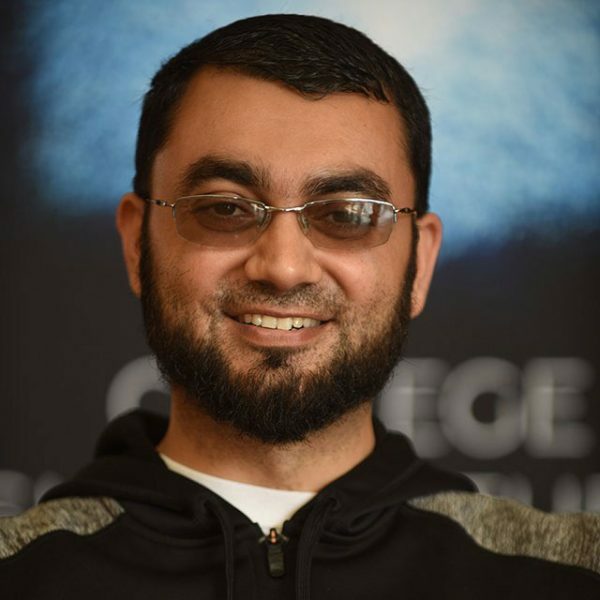 He has authored several books, served the Muslim community of Southern California as an Imam and activist for over a decade years, and is currently the founder and president of California Islamic University, the Director of Education and Outreach at the Islamic Institute of Orange County, and an executive member of the Fiqh council of North America. Mustafa Umar is the President of Calislamic.